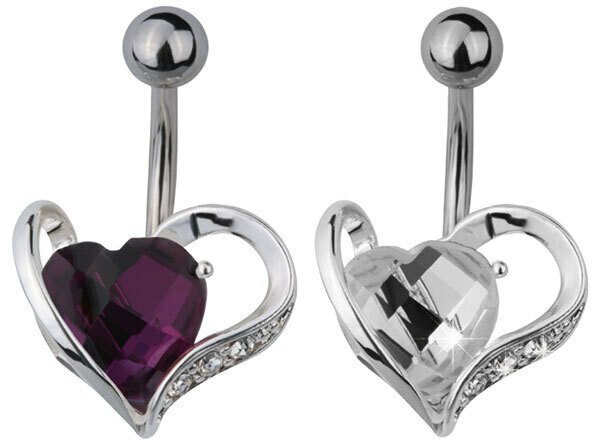 NEW: These simple heart belly bananabells are a great addition to any range - available in both Clear Crystal or Purple. 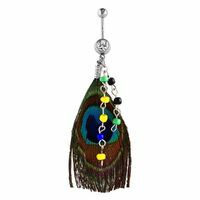 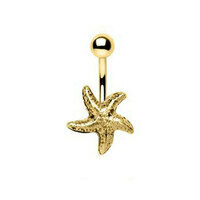 This piece is suitable for any navel piercing measuring at 1.6mm (14g) x 10mm. 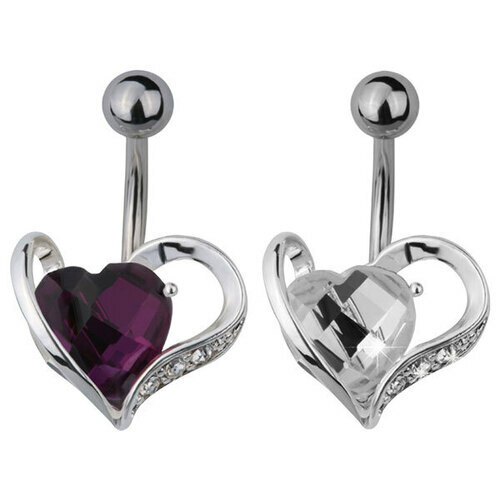 The bottom jewelled heart measures approximately at: 15mm .